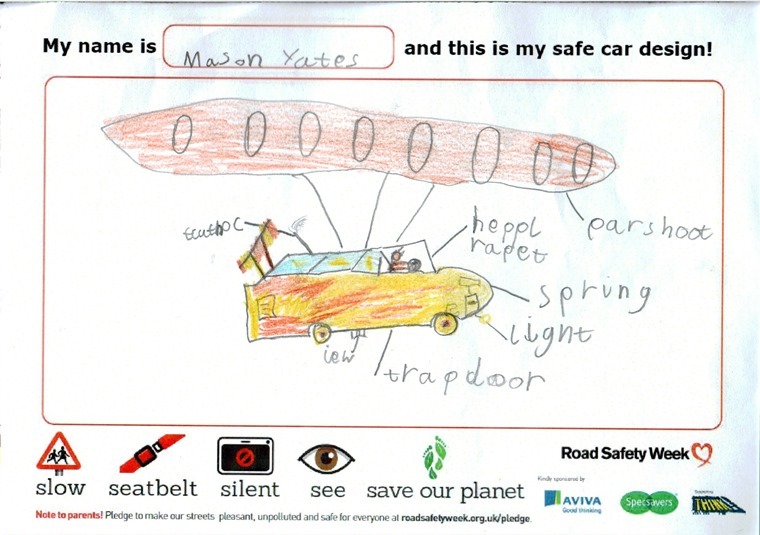 Road safety charity Brake is launching a poster competition that aims to help children spread important road safety info in their local communities. 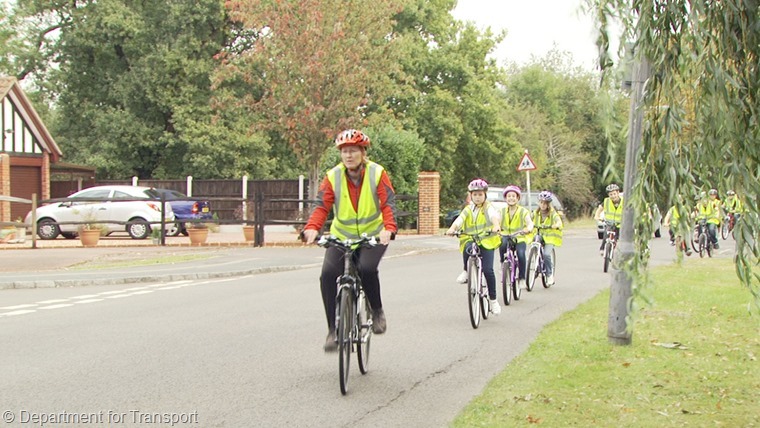 This fun new initiative aims to inspire and engage children aged 4-11 and spread the message that drivers need to slow down around school. The competition is supported by both the National Fire Chiefs Council and the National Police Chiefs’ Council, and will see the two winning designs (4-7, and 7-11) turned into real banners that will be displayed outside schools and in local communities. 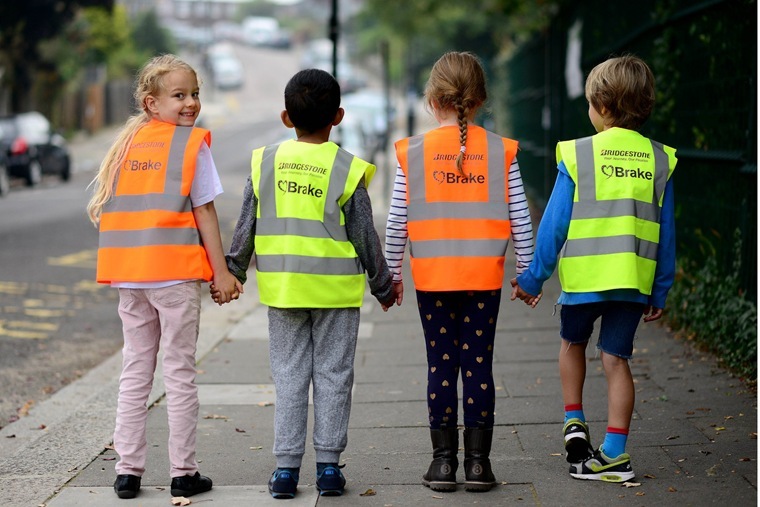 To help teachers and road safety professionals inspire pupils, Brake has produced a series of free resources, including assembly and workshop presentations that they can deliver to either the whole school or a single class on a day of their choice. Children can then create a poster about the dangers of adults speeding - something that puts kids' lives at risk every single day. Speed contributes to around one-third of road deaths in high-income countries, and up to half in low- and middle-income countries.